On Wednesday, Apple announced its new iPhones, curiously giving the cheaper and more colorful iPhone XR a ship date of over a month after the more luxe iPhone XS and XS Max models become available next Friday. Why didn’t Apple release all three phones at once? In fact, Apple’s release pattern is exactly the opposite of what it did last year when it chose to release its more affordable phones, the iPhone 8 and iPhone 8 Plus, just 10 days after the Apple event in September, while the iPhone X wasn’t available until November. This was due to OLED supply issues, and iPhone X sales initially suffered for it. Reith added, “Apple could not get enough of these displays. It’s run into last-minute kinks with the contact manufacturer.” He said that Apple has been in production for a while, but that the “quality wasn’t hitting what they needed.” Apple has had to tweak the LCD screen through software engineering to improve the visuals, as well as get its manufacturer to cut the material into a notched shape. Apple has not responded to multiple requests for comment. US-based IDC and Singapore-based Canalys track the parts that go into Apple devices and come up with estimates, and from those estimates they provide analysis. Despite the one month delay in the iPhone XR, both analysts agreed that Apple is betting hard on its cheaper product. Reith said that Apple knew it was pushing its luck on increasing iPhone prices up to $1,449 this year for the 512GB storage option on the XS Max. “Apple has heard there’s a threshold for pricing. They realize there are a lot of people that won’t go that high,” he said. 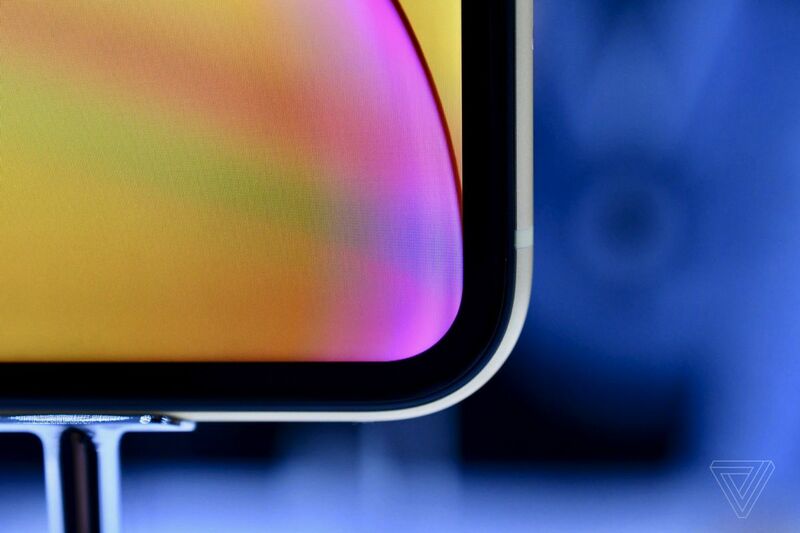 “To the average consumer, the products will look the same from the outside… and this LCD device is a really good looking device.” If the average person looks at the three iPhones together, Reith reasoned, they’ll go for the cheapest one, seeing that it’s also bigger than the iPhone XS, so it might have better value.